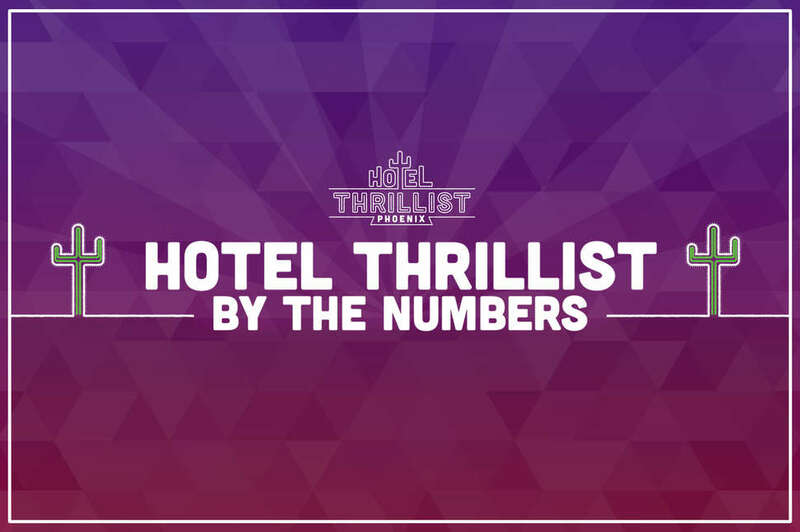 Hotel Thrillist 2015, an epic event for the record books. We have no idea what record books because Guinness has yet to create a "Most Badass Takeover of a Hotel for an Entire Weekend" award... but once they do, you better believe we're winning every year. To get a taste of what went down for this year's bash, just check some key stats below.